Welcome to Whitegates Bradford, the longest-serving Whitegates office in the country! Since opening in 1979 we've helped thousands of customers like you buy, sell, let and rent property in Bradford and the surrounding area. How did we get to where we are today? We describe Whitegates Bradford with three key words: Professional, Knowledgeable and Trustworthy. Our team of 12 incredible staff gets those traits across and we're proud to be serving the local property market. We deal primarily with BD1 all the way through to BD18 properties, so you can be sure to find something anywhere in the city. If you're looking for a letting agent in Bradford, we also offer advice and sales on investment properties and have plenty of tenants on the books. If you're on the lookout to move in the near future, why not visit the office, give us a call or drop us an email? We'll be delighted to help you find your next dream home. Find out how much you can borrow and get the best deal with no mortgage broker fees to pay. Great success selling my property, first seen bought. Both my buyer and myself supper happy, would reccomend. And thank you to James for keeping me posted on how things were going. Service excellent so far. Before renting with them, I looked at multiple properties with Whitegates and every time they were eager to help. 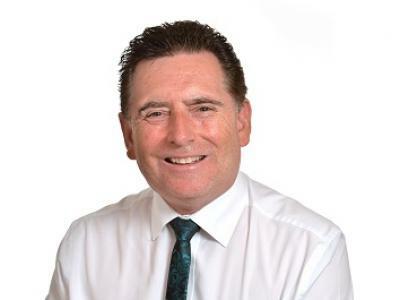 I'd like to thank Terry for offering excellent and honest advice on the locations I looked at, and Katie B for ensuring any queries were answered and that my time with Whitegates has been a smooth experience. Been a tenant with BRADFORD Whitegates for coming on 2 years now. Can't praise them enough after the tripe I've had to put up with from previous Estate Agents. Any problems with the apartment get fixed within days, and any other kinds of issues are dealt with professionally with the tenants best interests in mind. Would 100% recommend using their services. Cheers guys. Sad as this may sound, but Estate Agency & Lettings is all I have ever done since leaving school. I started my career as a Trainee Surveyor in Todmorden for a local independent company, Phillip Schofield Estate Agents, not the guy on TV! I made the move to join Whitegates in 1988 in Bolton to futher my Estate Agency career. After progressing through the ranks I became an Area Manager in Lancashire in 1990. Then in 1991, I then moved over the Pennines to West Yorkshire, to take on an Area that included the flagship branch in Darley Street Bradford and I have been here ever since. Albeit in a different capacity as I acquired the franchise of Whitegates Bradford in 2001. Since that time I have been the Franchisee Owner. After studying at University, I obtained a Degree in Animal Management. I then went on to become a Locum Nurse working for numerous veterinary clinics around Bradford. I then decided on a career change and went to work in a well-known children's toy store as an assistant manager. I loved the fast-paced environment and my favourite part of the job was being able to help the customer find what they want and make that sale. I had a passion for selling and it was always rewarding to see a customer go away happy. Perfect Training for Estate Agency and Lettings?! So I decided that I wanted to use the skills I had gained to pursue a career in sales. I had always known Whitegates and I knew Estate Agency was fast paced and competitive. I wanted to be part of that. I haven't looked back since. I learn new things every day and I have excellent job satisfaction. I am lucky to part of a great team too. I look forward to my future with Whitegates. I never had any ambitions to become an estate agent, a friend who worked at Whitegates told me about a job vacancy. So I applied. That was in 1989 and I'm still here nearly 30 years later! I was very proud to have received the negotiator of the year award in 2009 which wasn't just out of all the Whitegates offices, but nationally for all the Xperience Group of offices. I am a qualified member of ARLA and have been since 2006. I have also been involved locally with The Bradford & District Auctioneers & Estate Agents Association, of which I was the president in 2015/2016. In my spare time, I enjoy running and have completed The Great North Run on two occasions raising money for The British Heart Foundation and Cancer research. I also enjoy travelling around the world and have been to many exotic locations including Gambia, Senegal, The Maldives and various USA tours including R66 and Coast to Coast. 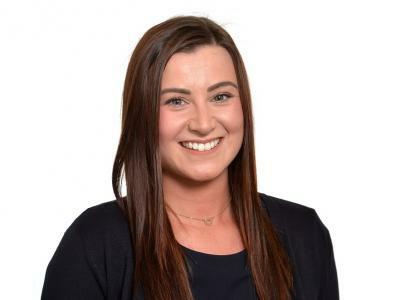 I have been in Sales roles since the start of my working career however, it was not until I graduated University that I made the jump into the Property industry. 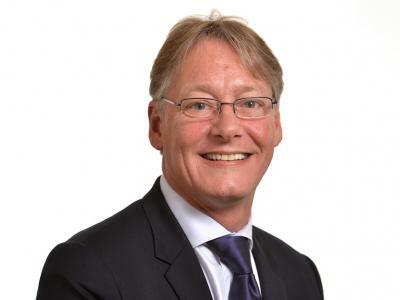 Starting out with a Corporate Agent in Halifax I gained my experience in Lettings and Property management, taking on the responsibilities of a Negotiator and also helping with Lettings Valuations. I loved the sense of achievement generated by finding landlords their perfect tenants, applying myself to testing situations and also gaining sought-after business. 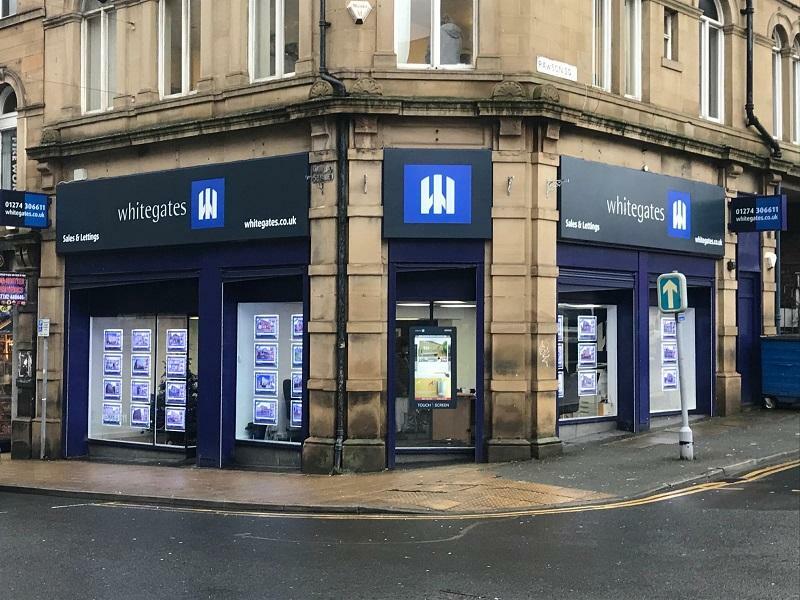 I have recently joined the team at Whitegates in Bradford as a Sales and Lettings Executive and I am thoroughly enjoying the busy city centre challenge and working with a strong and motivated team, enabling me to further my knowledge whilst helping more people find their perfect properties. 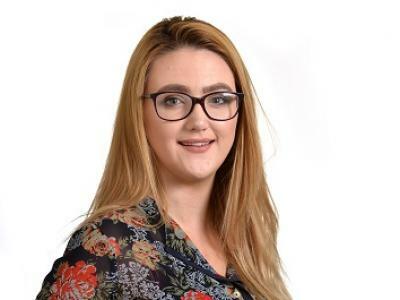 I joined Whitegates in March 2018 as an Accounts and Administration Assistant previously I had worked in surveying and valuation services at Lloyds Banking Group. 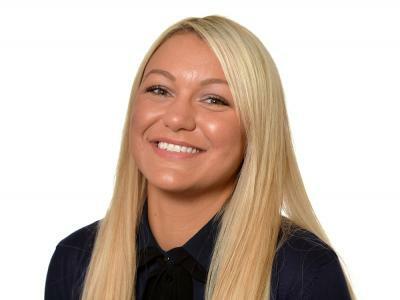 I work mainly in Lettings and I have already got to know many of our Landlords and Tenants since joining Whitegates. My role also involves getting out and about visiting properties to create our new picture inventories in which I explore many different property types and styles. I enjoy helping our Landlord's & Tenants and working in accounts (it's good to have to think!). When not at work I enjoy spending time with my friends, my family and of course my cat. I started my career in Estate Agency with a local agent in Saltaire back in 2005 but I left to go travelling to Australia. I returned to the UK and restarted my career with another local agent before joining Whitegates in November 2009. I have developed a great deal of knowledge since starting here at Whitegates 9 years ago. 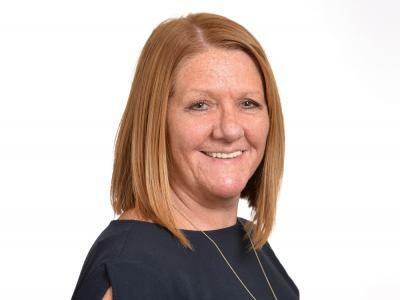 I have worked in several different roles from being a lettings negotiator, sales executive and also the lettings administrator dealing with bonds, inspections, renewals, inventories, and checkouts. I love working at Whitegates we are a great team and very professional with great management...! Here's to the next 9 years! In my spare time, I enjoy spending time with my two children, family and friends, eating out and going to the gym. I can remember seeing an advert for a Sales Consultant role at Whitegates Bradford in 2010, I so wanted that job. I was only 16 at the time, so I completed the application but didn't hand it in until I was 17 where I thought I would appear much more mature..!! I was interviewed, but I didn't get the job. Instead, I was told that they may be willing to look at an apprenticeship for me, but I had to investigate the schemes available and come back with the details if it was something I wanted to do. I did, and I did..! And I was offered an apprenticeship..! 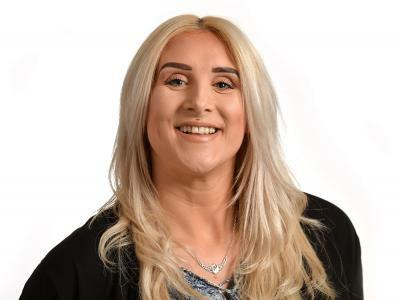 Since then I have progressed with the Company, to become a Sales and Lettings Executive and one of the senior members of the team with approaching 8 years' experience. I got married in 2016 and I am now excitedly expecting my 1st child so I will be on maternity leave until around the middle of next year. 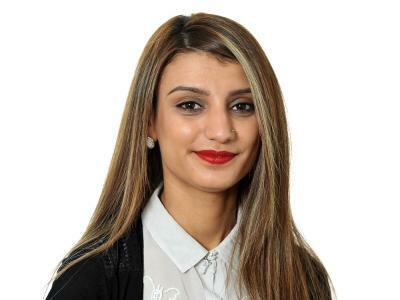 I started my career in estate agency in 2015 as an apprentice negotiator. 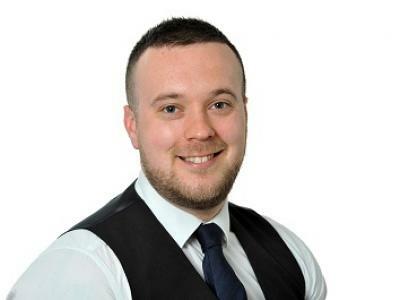 This was a varied role which gave me valuable experience in both the sales & lettings sector. Upon completion of my apprenticeship I was given the opportunity to join the Whitegates team. Bradford born and bred working in my local Whitegates gives me the opportunity to promote Bradford and all it has to offer. Having worked within the estate agency industry since leaving school you would think I had seen it all, but each day is different. I am always happy to help with any aspect of buying and selling, always aiming to get the best possible price for our vendors and landlords. Moving forward I am keen to progress my career further and have aspirations of going into valuing at some stage. When I'm not in work I enjoy socialising with friends and attending music gigs and festivals. 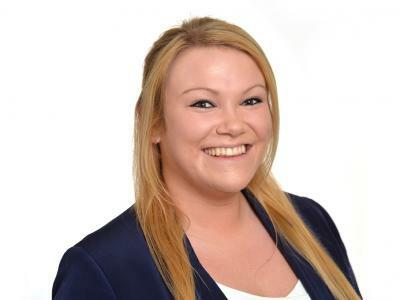 I joined Whitegates in January 2017 with 7 years Estate Agency experience. My sales background began in 2008 when I worked for an opticians selling lenses and frames. The transition from retail to sales was 'eye opening' and I have not 'looked back' since.! My career in Estate Agency began at an independent agent in my home town of Huddersfield where I started as a Sales & Lettings Negotiator. Within a couple of years I was promoted to a Senior office based role. My role at Whitegates again involves both sales & lettings, dealing with offers and applications from start to finish. 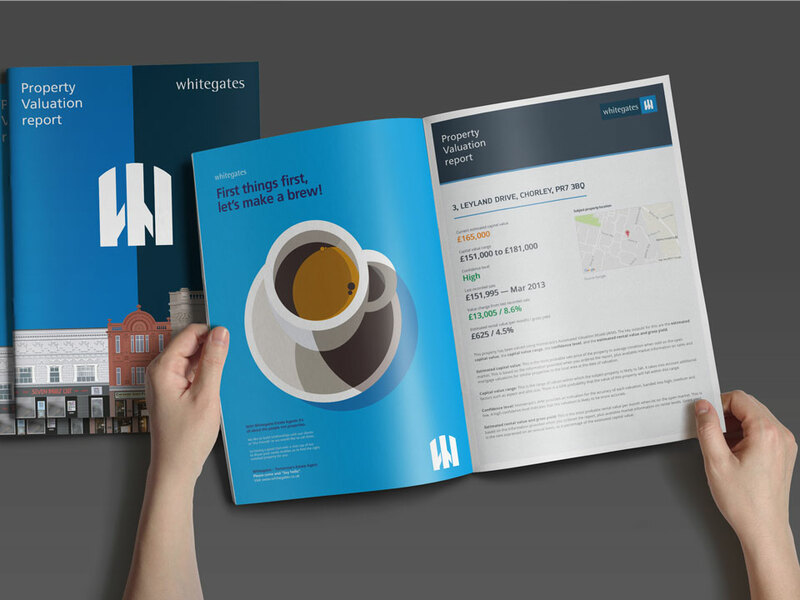 The main reason for joining Whitegates (aside of their excellent reputation) was my ambition to progress further to Valuing properties as part of my chosen career development, which I now do and really enjoy the variation in my role. In terms of personality I think all my colleagues will agree that I am the funniest person they have ever had the privilege to work alongside and I take great pleasure in bringing happiness to the workplace. When I'm not hard at work I enjoy going to the gym and watching football. I'm a huge Arsenal fan but also support my local team Huddersfield Town who are taking the Premier League by storm!! I joined Whitegates back in 2006 just working at weekends in the City Centre for both Sales and Letting viewings. The office was so busy that not all the viewings could be done across the whole of the area especially at the high demand times over the weekend. It was difficult travelling in and out of the city, so my role was to do all viewing appointments in BD1 and it was easier walking from one appointment to the next..! At the time I was an Area Manager for a Jewellery Concessionary company and worked full time during the week across the whole of the north of England. I wanted the customer inter-action and to put into practice my sales skills in an area where I have always had an interest, i.e. property. So after 12 years I think I must be one of the very few City Centre experts, as I know virtually every apartment block off by heart and still love the customer interaction. Copyright © 2019 Valley Fox Ltd t/a Whitegates Estate Agency (Bradford).